Nasty FM & DIY Radio's Ahadadream serves up the first in a series of artist mixes for DPM Radio, which is avalible as a download for free. 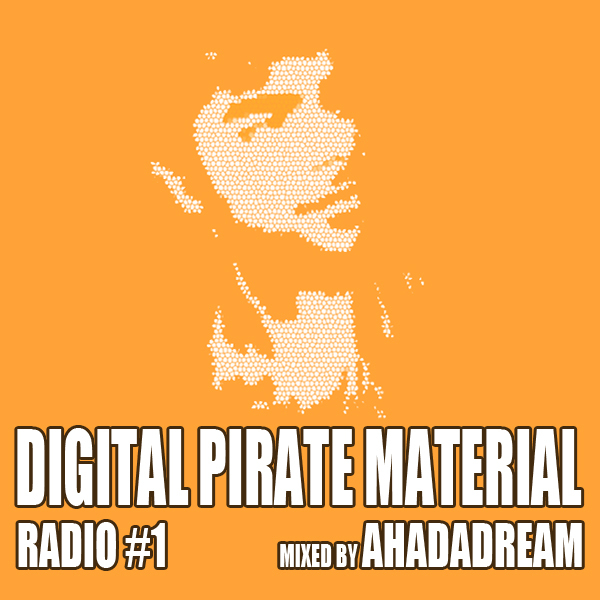 Get to know Ahadadream as he answers some questions for us below, with the tracklist also. Ahad Elley, 22, currently in Germany till September. Funky, Garage, Grime, Hip Hop and more! Nasty FM (www.nasty.fm) Saturdays at 6 - 8 GMT and DIY radio (www.thisisfakediy.co.uk/radio). Been DJing since the summer of 2010 and producing since the summer of 2011. I'm currently working on EP to be put out at the end of this month, its gonna have tunes with a range of tempos on there.. just like what you can hear on the mix. Also, got a support slot in Heidelberg, Germany with Jack Beats at the end of this month. First and Last record you brought? First record: Michael Jackson - Bad. Last record: India arie - Acoustic Soul. Finally, tell us about the mix? Basically in the mix, I just included tracks that Ive been feeling in the last month. I try and put out a mix atleast every two months. In my sets and radio shows I usually start at 125 and end at 140 bpm, which is what Ive done here. Hope you like it! !